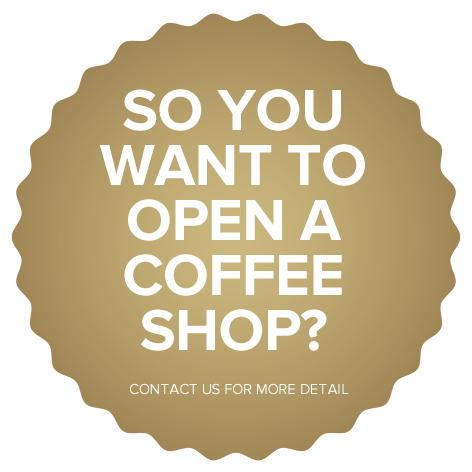 Later on, in 2017, we will be creating a Coffee Diploma course and a Business course on how to open and run a coffee shop. Contact us to join the waitlist for these courses. 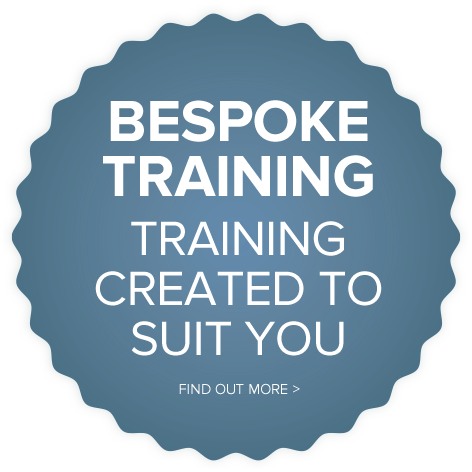 Our courses have a maximum of 4 attendees, and give you hands-on training with dedicated support from our fully qualified and experienced SCA and City & Guilds trainer. 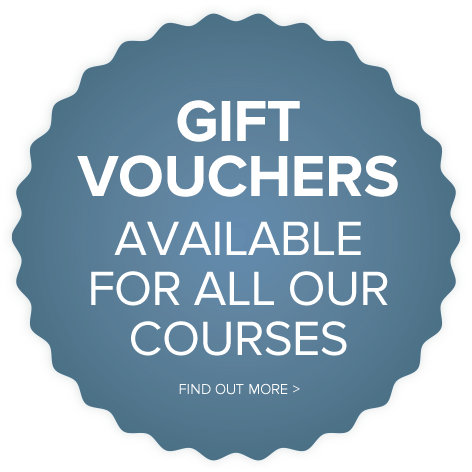 Whether you have a love of coffee and would like to learn more, or want to become professionally trained for a career in the coffee industry, or want to expand your business, we have a range of courses for you. 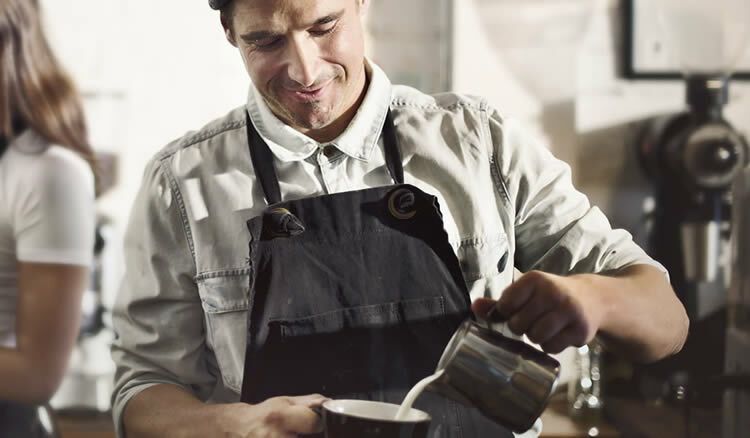 An estimated £30 million pounds a year is spent in Scots coffee shops, and a total of 17 million UK adults visit a coffee shop at least once a week. 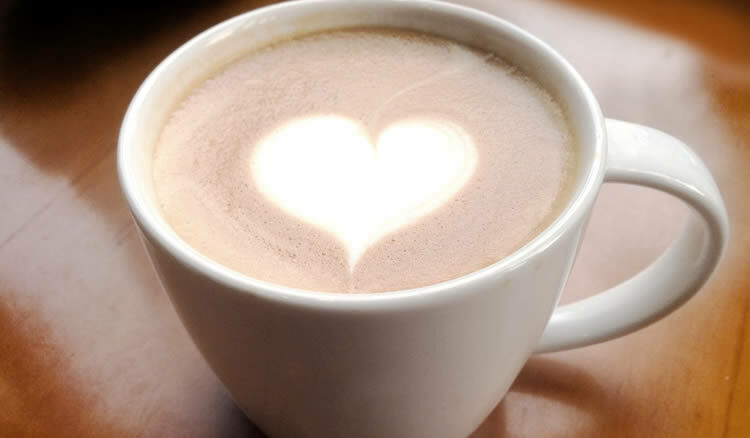 With the growth of the café culture, there has been a 31% increase in the number of coffee shops in the UK since 2011. Wouldn’t you like to be a qualified professional in one of the fastest growing industries in the world? 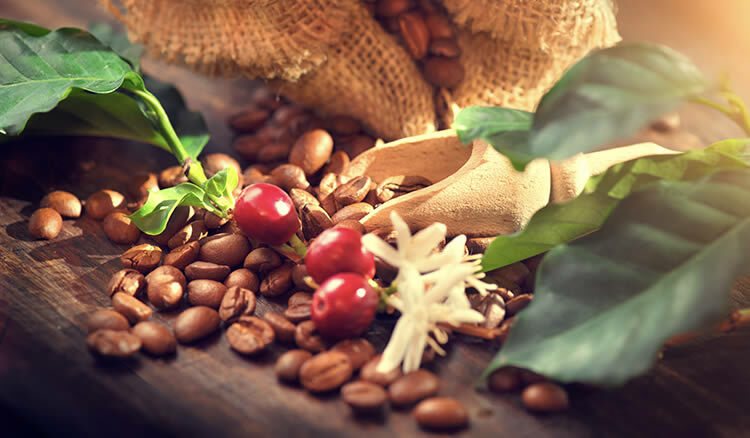 Advance your career in the coffee industry and choose your course from our courses here. From booking your course, to finding your accommodation, to picking you up from the airport or railway station, we’ll give you a dedicated personal service to ensure you have the best experience possible. “I’d been running Lochboisdale Café for six years and decided it was time to ‘up my game’ and provide a better coffee experience for my customers. I contacted The Scottish Barista Academy and chatted informally with Jim Watson to discuss my current set-up. He asked lots of questions about how I provided coffee and what I wanted to achieve and helped me decide the course best suited to me to take Lochboisdale Café to be THE place to go to for coffee on the Isle of Uist. The Intermediate Barista course is not for the faint hearted but with Jims’ positive encouraging and humorous approach, he managed to tailor the course for me and for the other students on the course. We all learned a lot and it opened my eyes to the wonderful world of coffee. I now understand the importance of a good on-demand grinder. I was previously using a domestic grinder wholly unsuited for the purpose. It didn’t end there. He continued to provide advice and help afterwards – checking on my progress and giving me pointers to continue to improve. Lunch is provided and I have to say it was one of the best I’ve ever had on a training course. And the coffee was to die for! I have completed training in Barista, Brewing, Roasting and Green with Jim at Scottish Barista Academy. It has been invaluable in helping me set up a new coffee roasting company. Jim has a huge amount of experience and knowledge across all these subjects. The training courses have been fun, informative and inspiring. Jim’s passion for coffee shines through. Jim has a great training style and makes sure there’s plenty of time for hands-on activity (and coffee drinking!). His support has gone way beyond the curriculum though. Jim is a mentor, providing advice on all aspects of coffee roasting, from sourcing equipment to business planning. I cannot recommend him enough. I’m nearly ready to launch Argyll Coffee Roasters and that’s thanks to Jim’s training and support. 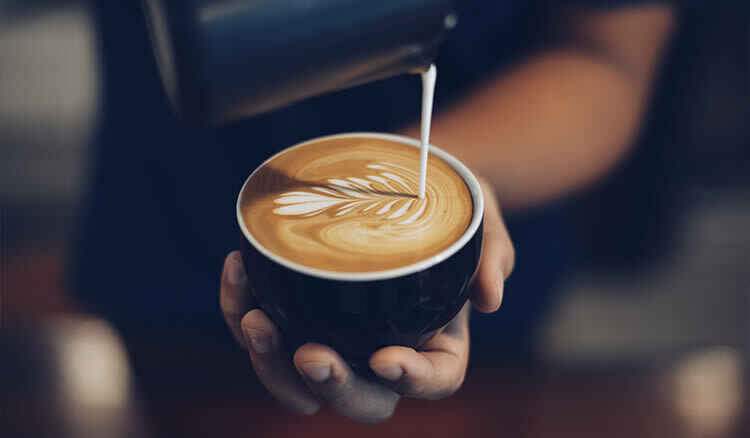 I genuinely feel that so many people who have a passion for coffee, would like to work as a Barista, or who would like to run (or indeed are already running ) a coffee shop would benefit from taking one of your courses. For my own personal requirements, I feel the Barista Foundation Course suited me ideally. It was a perfect balance of theory and practical, delivered in a relaxed, fun but focused manner. I definitely came away from my day feeling like I’d learned a new skill. It also made me fully appreciate the importance of a good Barista, when it comes to preparing an excellent cup of coffee. “Thank you for your terrific support for the Blue Fax Tea Room over the years of its operation. We have greatly benefited from your careful training and outstanding products. Roy and Lorraine have run this successful business for 4 years. We had hoped it would continue under new ownership but this has not been possible. We will be retiring later this month and as such, our last full day of trading will be on Sunday 25th February 2018 from 10am – 4pm. If we are able to find that elusive buyer in the near future, we will be strongly recommending that they reactivate your services for their business. 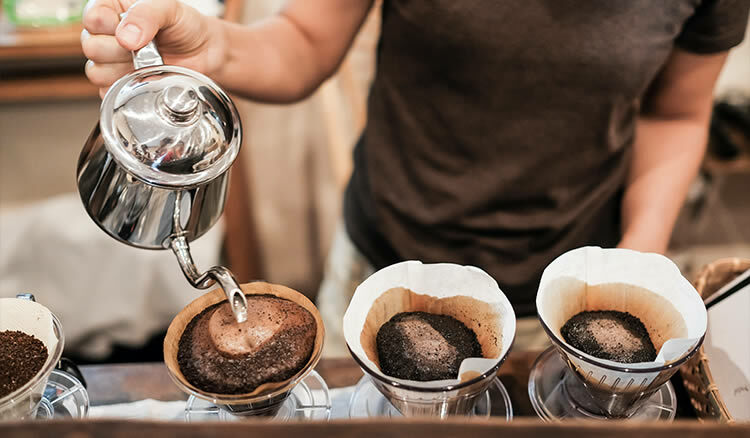 Introduction to Coffee is an ideal course for anyone who is new to the coffee industry or just has an interest in the world of coffee. The Scottish Barista Academy’s intensive two-day course sets Baristas on the right path to becoming a coffee expert. 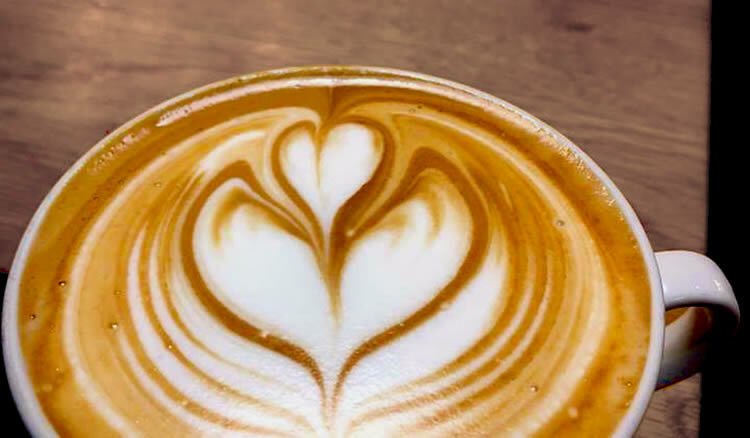 Mai Olden and Jim Watson will show you how to create the pattern art looked for in any good coffee establishment. Located at the new Scottish Barista Academy or in-house to suit you, we create the perfect training course to suit your needs. 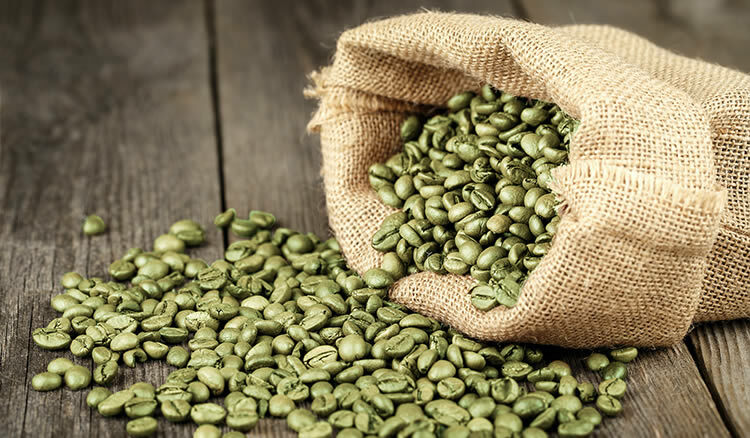 The Scottish Barista Academy Green Coffee courses cover all elements of green coffee from the basics of growing through to futures markets. 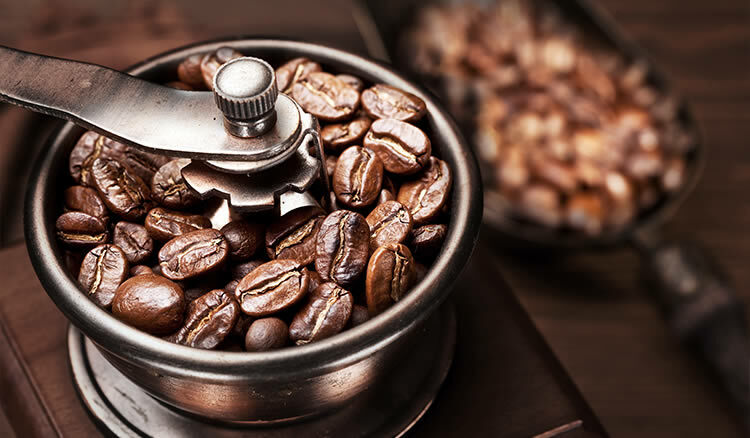 The SCA Roasting course covers all elements of the roasting process as well as providing hands-on roasting using our professional roasting equipment. 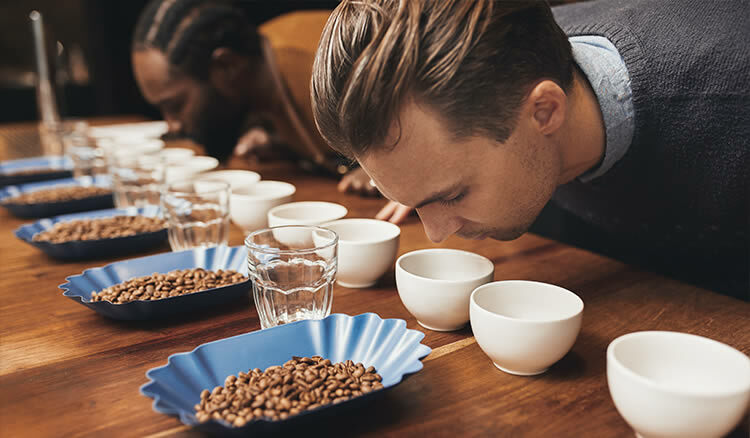 The SCA Sensory Skills course covers all elements that you need to become a sensory skills leader in the coffee industry. 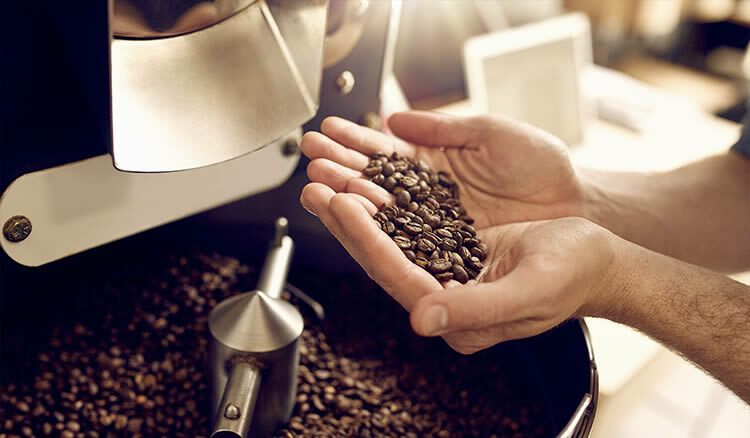 This course covers the two main disciplines needed for the coffee industry, Barista Skills and Brewing and Grinding. 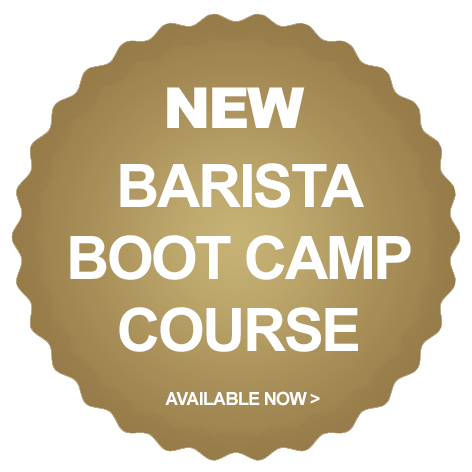 A fantastic entry level beginner course offering our popular Barista Foundation and the Barista Brewing course. Join us on a journey through the history, development and most importantly the making of a perfect cup of coffee.